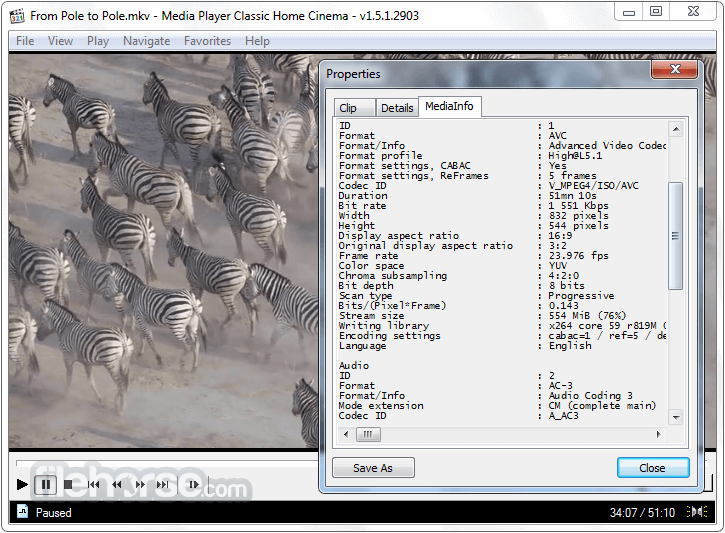 Media Player Classic 64-bit Home Cinema is a light-weight media player for Windows. 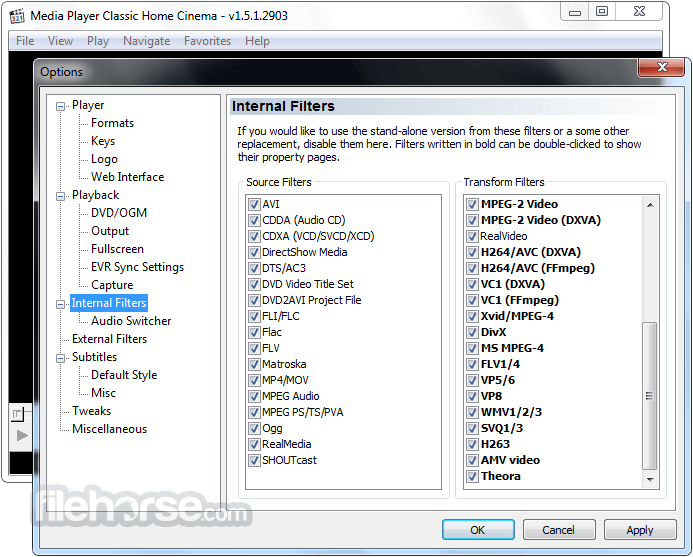 It looks just like Windows Media Player Classic v6.4, but has many additional features. You can use the player as a Media Player Classic Home Theater. 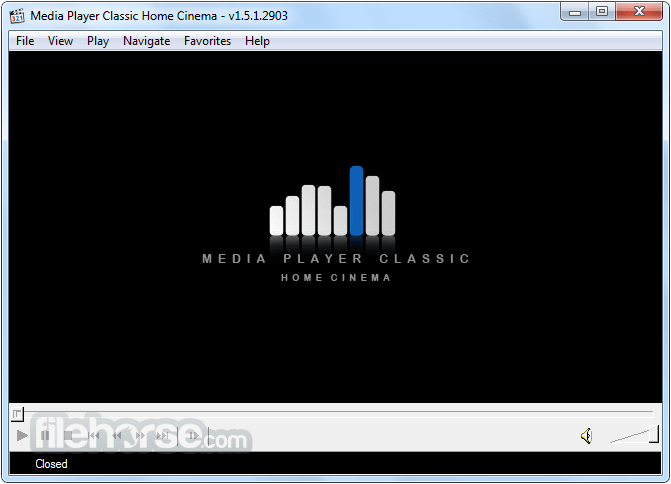 Note: As of July 2006, Media Player Classic is no longer developed. 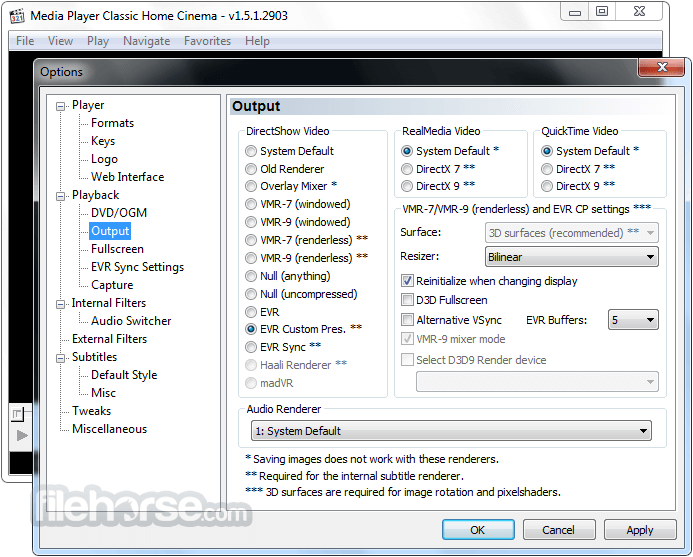 Its feature-identical successor is Media Player Classic - Home Cinema.